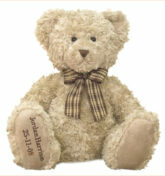 Remembrance Teddy™ offers families the chance to honour the memory of a loved one with a beautiful, traditional teddy bear. 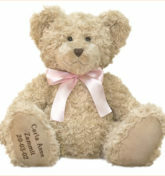 Our teddies allow the family or friends to personalise their Remembrance Teddy™ with a special message. 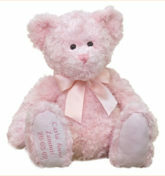 It could simply be the name of their loved one or it may include some words of comfort or message of love. 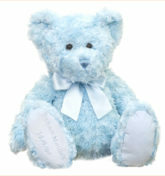 The Remembrance Teddy™ is a special keepsake that can be cherished forever and can offer hope to heal the hearts of family and friends.